But while the Berkeley commemoration in 1619 may have beaten out Plymouth’s iconic feast by two years, the truth is that Texas answered the Thanksgiving call way back in 1598, beating out the Pilgrims by a whopping 23 years. 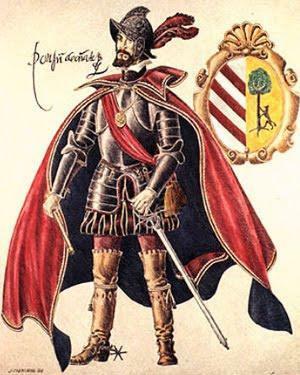 It seems that Juan de Oñate, a Spanish explorer, was charged with leading some 400 colonists across the Chihuahuan Desert to settle the Rio Grande Valley and claim the area of modern-day south Texas for Spain. In the final days of the trip, the pioneers ran out of both food and water, making their journey a true ordeal. To this day, the people of San Elizario, the town nearest the site of Oñate’s camp, commemorate this Thanksgiving on the last Saturday in April. And while San Augustine, Florida, lays claim to the first Spanish Thanksgiving, way back in 1565, Texas certainly can proudly claim to have held the first Thanksgiving west of the Mississippi. 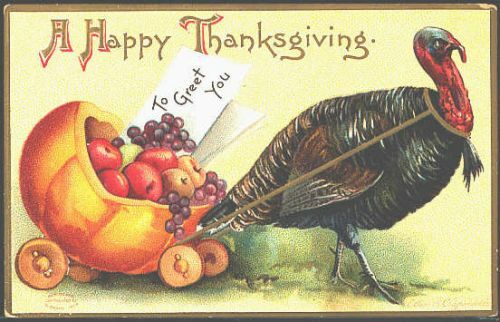 So whether you stuff your turkey with sagebread, sausage, cornbread, or tamales, remember the tradition of giving thanks. We give thanks for all of YOU!